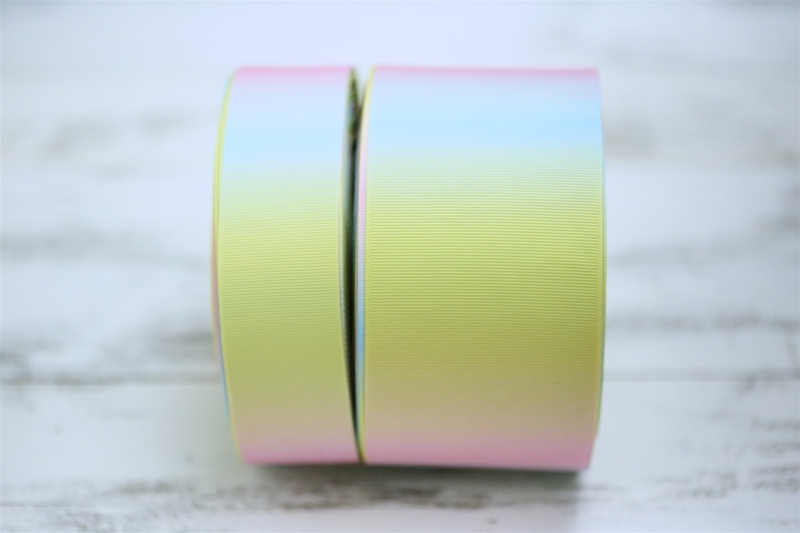 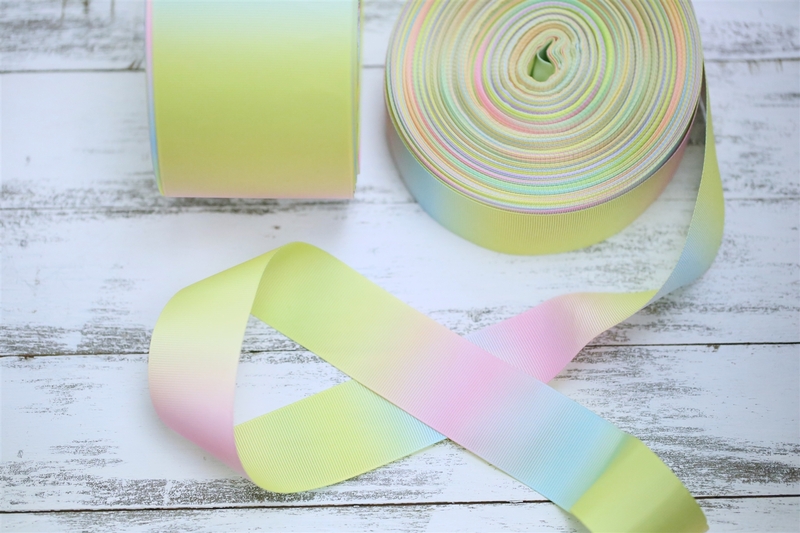 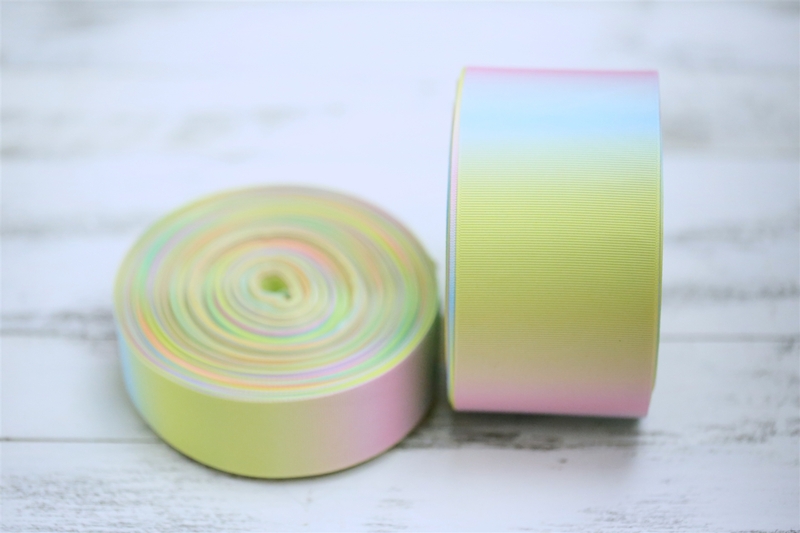 Widths Available - 1" or 3"
These rainbow ribbons will surely bright your day. Choose from 4 sizes available. 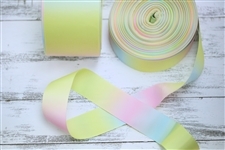 These are double sided ribbons so the rainbow color will show on the front and the back side.